Russian oligarch Roman Abramovich has reportedly withdrawn his British visa application after facing delays with its renewal and reports of acquiring Israeli citizenship. The businessman reportedly took Israeli citizenship this week after finding himself without a visa to Britain, where he owns the London-based Chelsea football club. Russia’s 11th richest man worth $11.6 billion will be allowed to stay, but not work, in Britain for up to half a year with an Israeli passport. 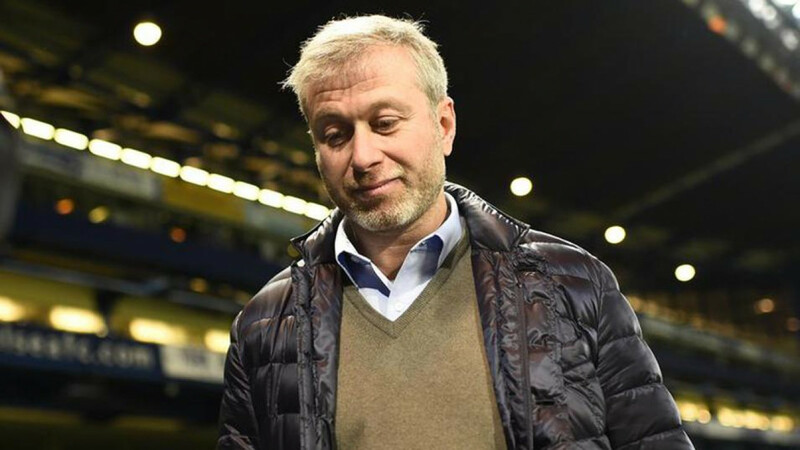 Abramovich withdrew his U.K. visa renewal application after British authorities held it up for several weeks due to tighter vetting of the applicants’ sources of wealth, the Financial Times newspaper cited a person close to the oligarch as saying Thursday. 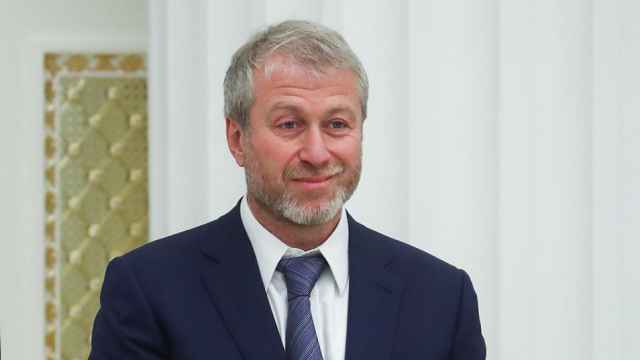 The delay, which Abramovich believes is linked to increased political hostilities between Russia and the West, has not angered the oligarch, two people close to Abramovich told the Financial Times. The tycoon no longer requires a U.K. investor visa after securing Israeli citizenship, The Sun tabloid cited another unnamed source close to him as saying. 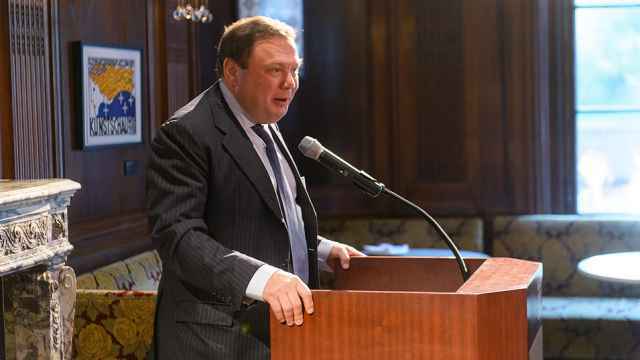 Mikhail Fridman was named in the "Trump Dossier" and accused of interfering in the 2016 U.S. election. Britain is investigating the wealth of dozens of oligarchs as part of a wider crackdown. 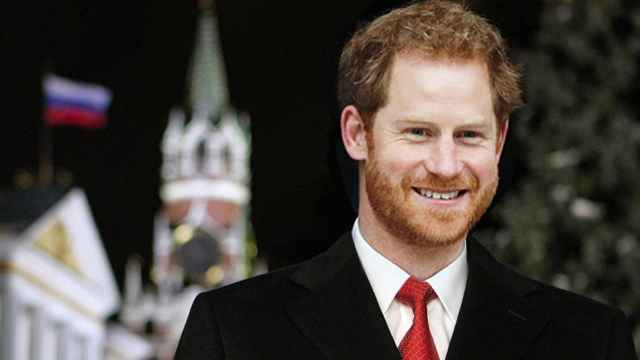 Remember When Berezovsky Floated Prince Harry as Russia's Next Tsar? “He has more Russian blood than the last Russian Emperor Nicholas II,” Berezovsky wrote in a manifesto. 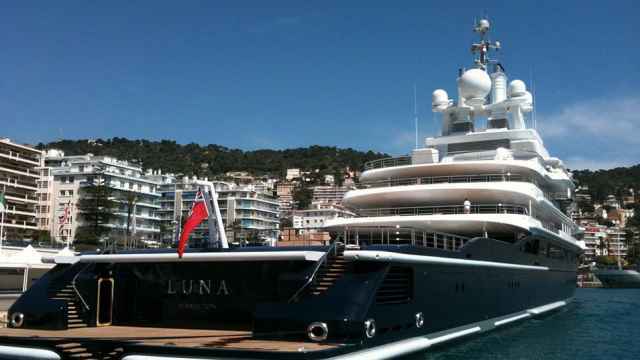 The 377-foot "Luna" was bought by Akhmedov from fellow Russian oligarch Roman Abramovich.